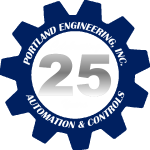 About – Portland Engineering, Inc.
Portland Engineering, Inc. (PEI) is an instrumentation & control system design and integration engineering firm that specializes in water and wastewater treatment. 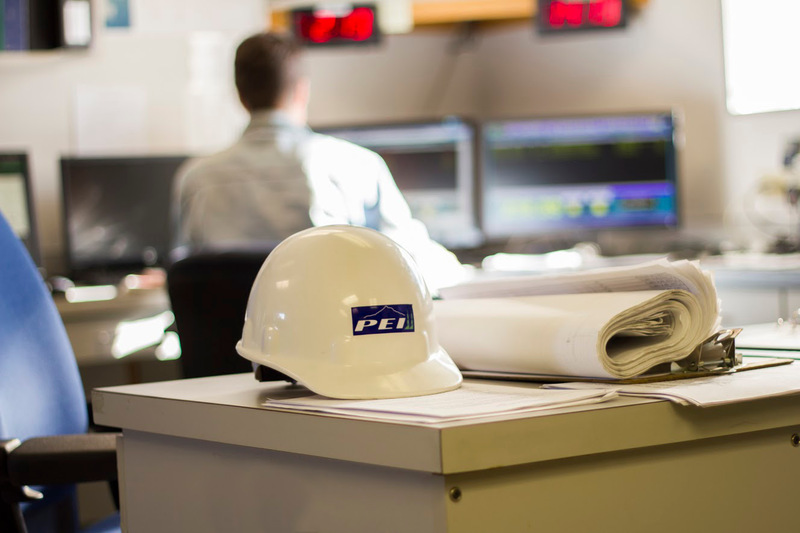 PEI provides comprehensive engineering and systems integration services to industrial and municipal partners throughout Oregon and the greater Pacific Northwest. We are a Registered Systems Integrator for Wonderware, Allen Bradley/Rockwell Automation, Matrikon, Ignition and InduSoft; we work with all major brands of automation hardware and software; and we are proud supporters of the Control Systems Integrators Association, the Pacific Northwest Clean Water Association, and the American Water Works Association. We have been in the automation industry for more than twenty years, providing us with in-depth knowledge spanning from older systems through today’s latest technology. To create value where others cannot by pioneering control system design and engineering solutions that advance our customers industry. To provide control solutions that optimize your system’s value, reliability, and longevity by working with our clients as partners, understanding your problems, and developing long term, value added solutions. To develop complete solutions that offer precision and reliability when you need it, cost-effective integration increasing your ROI, improved productivity from accelerated and accurate data analysis, and effortless access and control of all of your system. Proactive safety planning helps us provide a safe working environment for everyone using our control systems, people visiting the job site or working near the job site. We use a team based project approach that customizes integration solutions to the needs of our clients through hands-on development and we perform our engineering services with professionalism, integrity and ethics as top priorities. Control system integration is a complicated process that involves bringing together component subsystems into a whole and ensuring that those subsystems function together. Control system integration requires a detailed and thorough understanding of the many processes going on in a given facility, and the practical ability to bring them together in a way that optimizes your value and productivity. Doing large projects with high standards. Every service required to complete your project. In this role you will be responsible for the identification and development of detailed controls solutions for industrial, municipal and commercial clients operating automated process facilities. This includes specifying, configuring and commissioning an array of control systems on our client’s deliverable systems, including custom PLC control panels and SCADA systems using Allen Bradley, Modicon, and GE PLC with Wonderware, Factory Talk and Ignition SCADA systems for the development of Operator Interfaces and programming programmable logic controllers. It is essential that you are able to work closely with a client’s technical team, have careful attention to detail, and a commitment to the highest industry standards. Bachelor of Science in Engineering with a PE preferred but will consider all. Flexibility for travel up to 25% at times for installations and startup is required.